I'm discovering that my new approach to eating has yielded some improvement. As I mentioned yesterday, a measurable reduction in processed sugar intake and longer breaks between meals has given me more clarity and energy. Although it has been less than two weeks, I'm noticing positive changes, physically and mentally. It's too early to know if these changes are producing real results or if the improvements are more of a placebo effect. It may be a little of both. I got out to Bethpage this morning and parked at Runsketeer HQ off of Haypath. I usually run north to Washington Ave., but today I decided to go south toward Bethpage State Park. 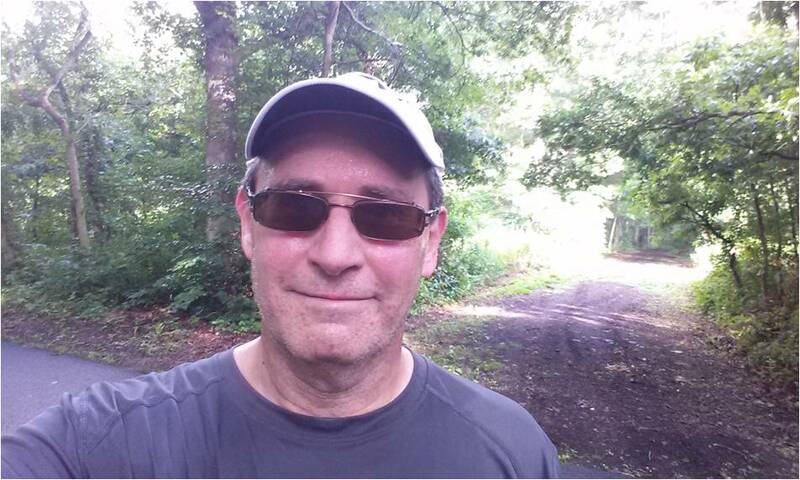 Like yesterday, I felt great from the start to the end of my run and I truly believe it has to do with reducing refined sugar and minimizing insulin response. While this change is exciting, my performance hasn't improved. Today's pace was fairly typical compared to what I'd normally run for four miles. The difference is that maintaining that pace is now far easier. I normally grit my teeth to get through my runs and focus on the end result: finishing. There was none of that today, even though I took on some challenging hills between Haypath Road and my turnaround point on Picnic Polo Road. So what about performance? If I continue to feel the way I did on my last two runs, I can start focusing on speed. That's something that I haven't done in a long time. Either way, I'm enjoying, rather than enduring the experience in way I haven't in quite a few years.